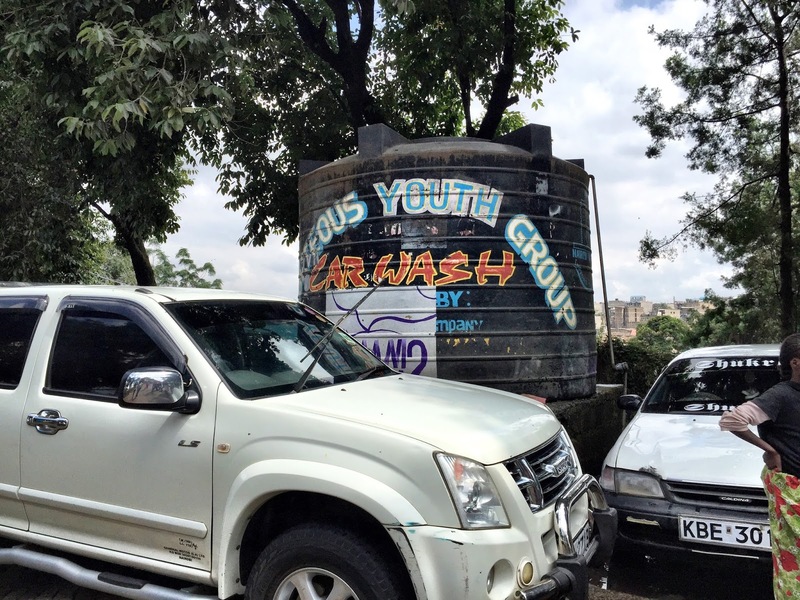 Here are a few pictures from my time in Nairobi. I’ll be sharing some photos every now and then that I feel capture my time and the theme of creating art from pain and struggle. 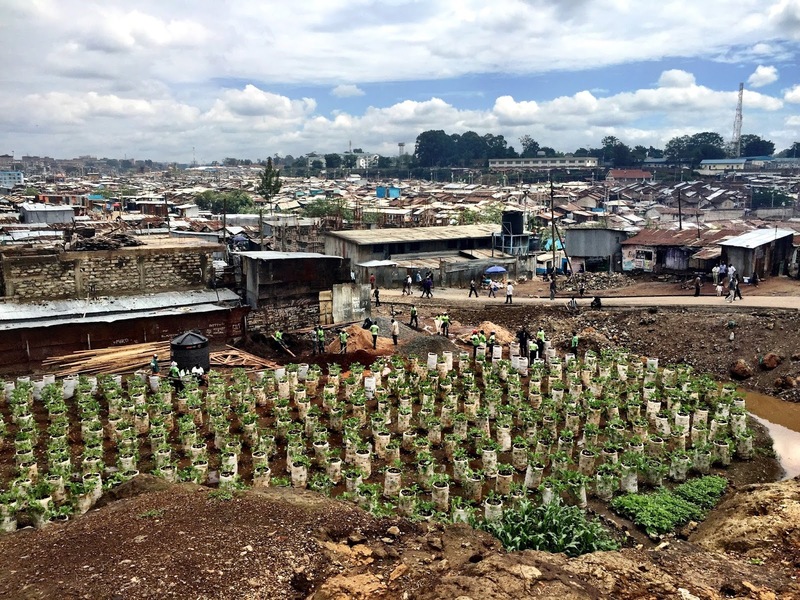 A landscape of the Mathare Slum with the community sack garden. These beam art and struggle to me. 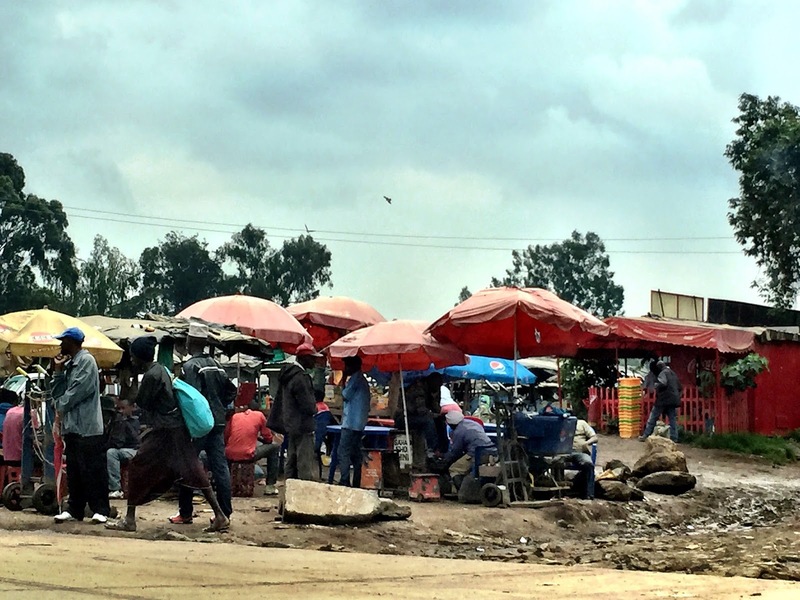 Of all the difficult things some of those youth and community members have been through, they are still trying to create something good out of it. That is art. 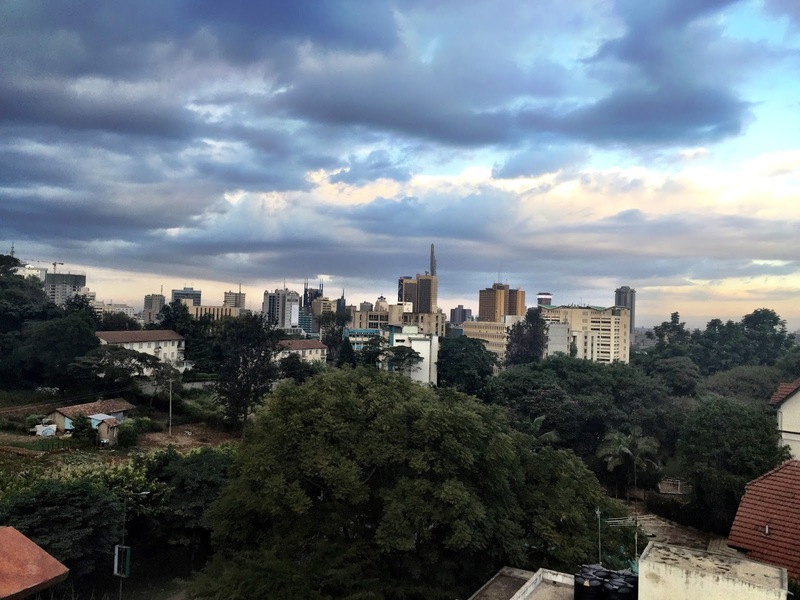 For me, the Nairobi skyline just brings it home because this isn’t what we imagine when we think about the stereotypes of Africa. 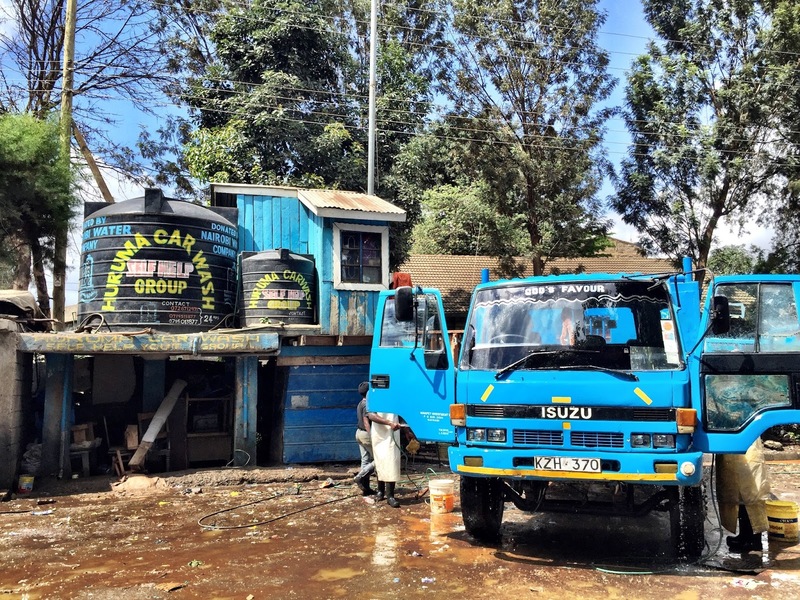 But, Nairobi is a massive, thriving, beautiful city. It is its own canvas with thousands and thousands of incredible people creating art on it every day.